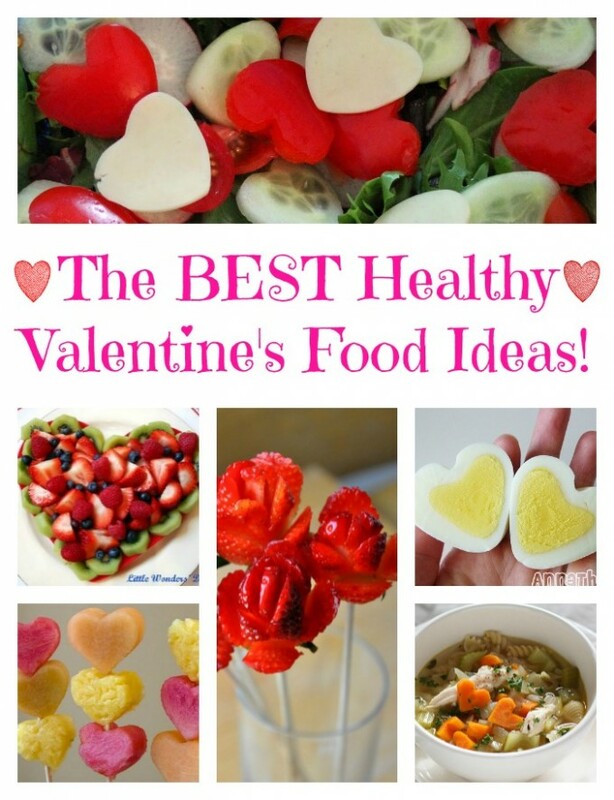 The BEST Valentine’s Day Healthy Food Ideas! 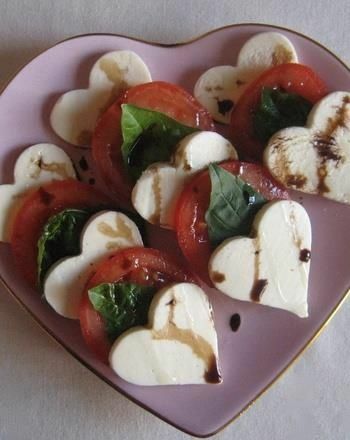 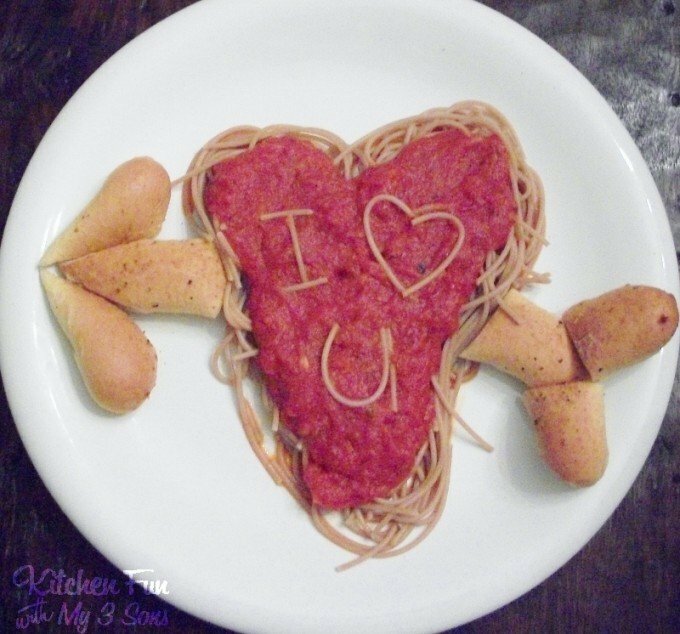 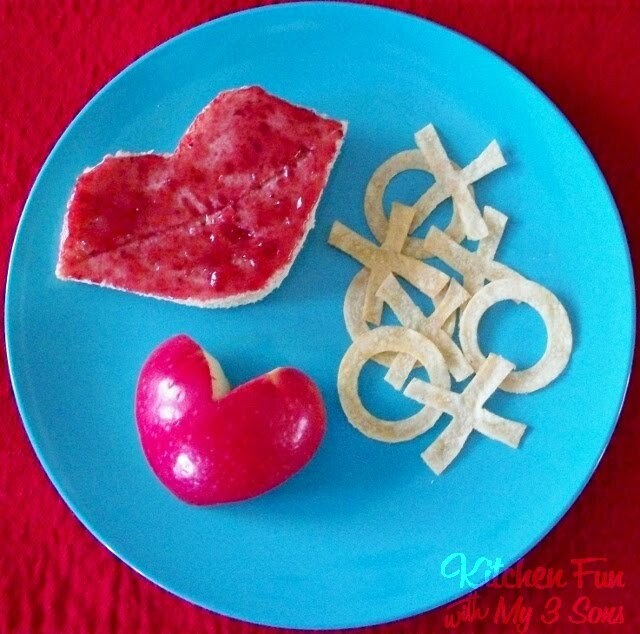 We gathered up The BEST Valentine’s Day Healthy Food Ideas to share with you today! 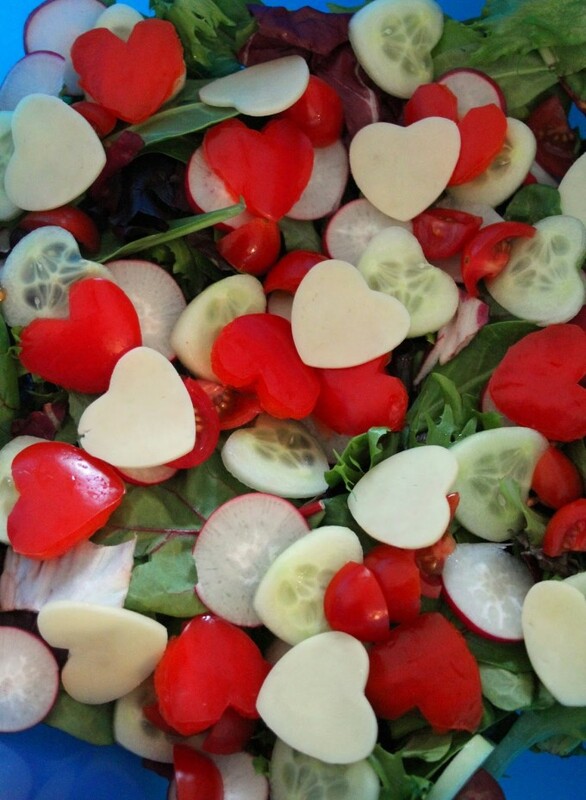 We included healthy snacks, fruit ideas, lunches, veggies, and dinners! 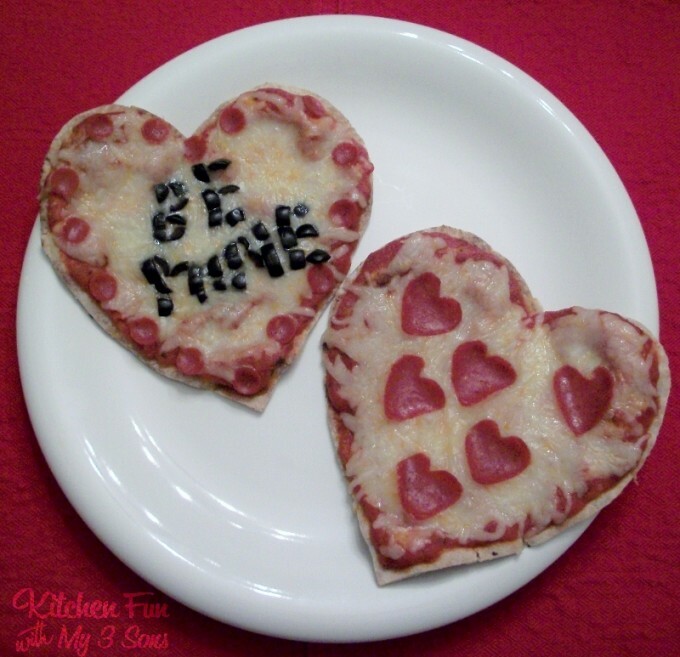 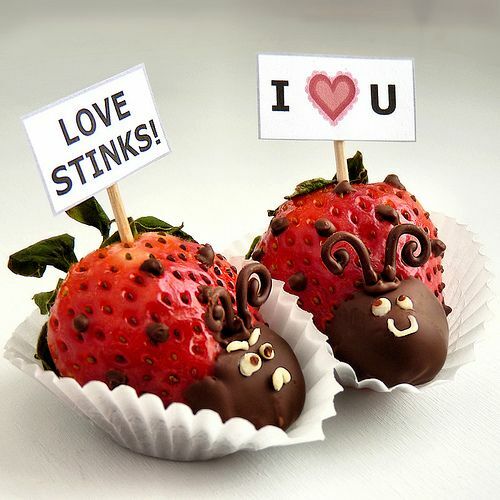 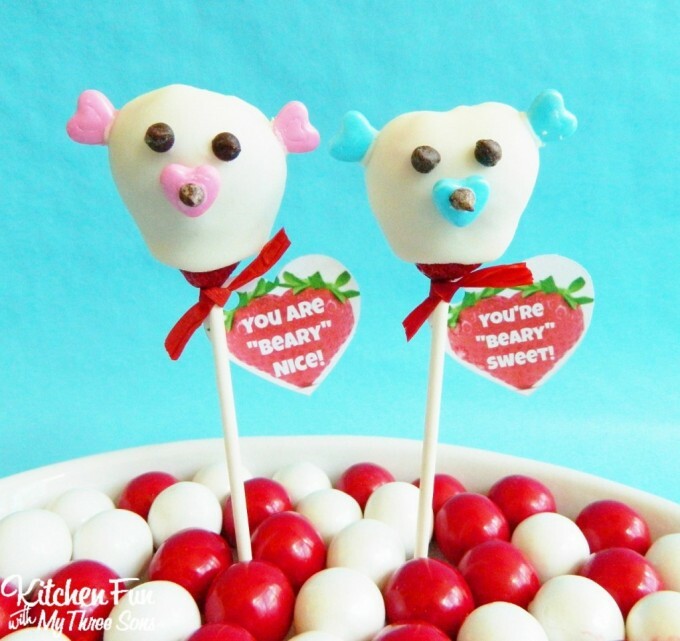 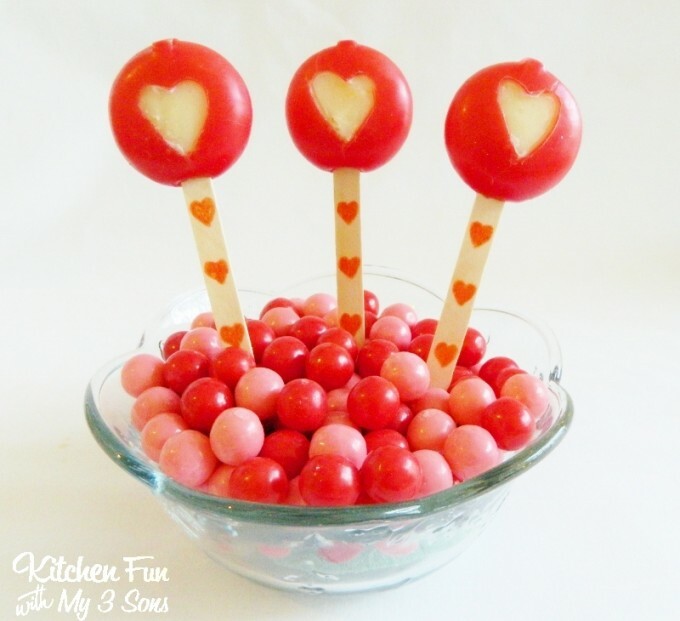 There are lots of great sugar free Valentine ideas for class parties at school. 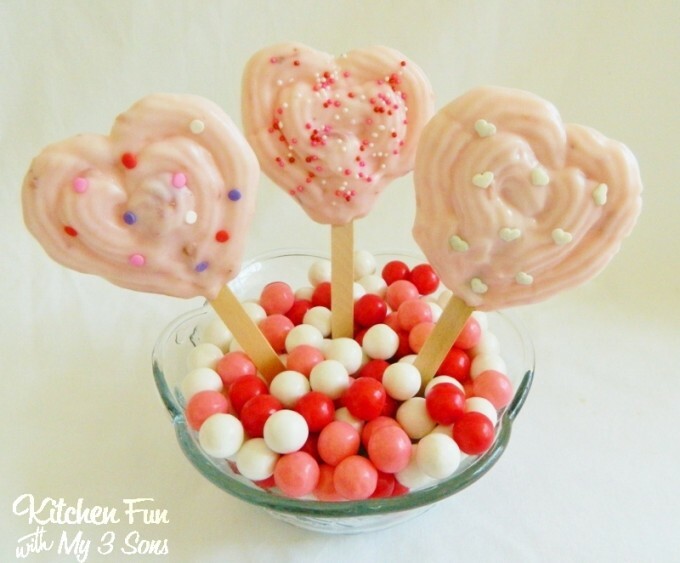 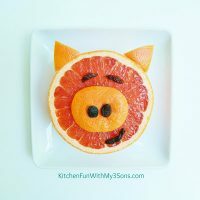 Kids get so overloaded with sweets for Valentine’s Day and these are great alternatives! 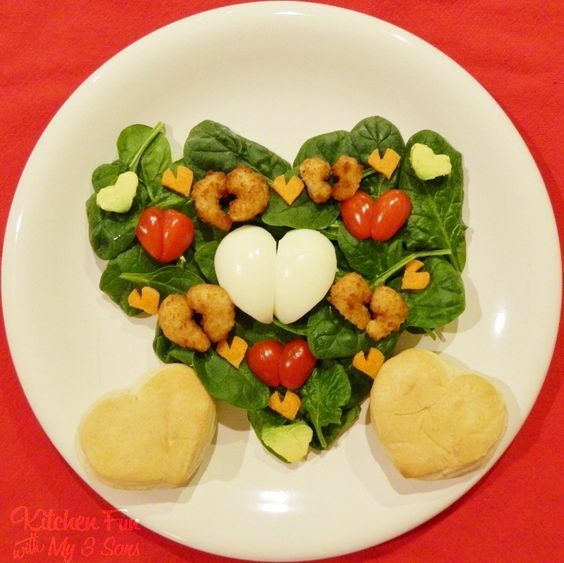 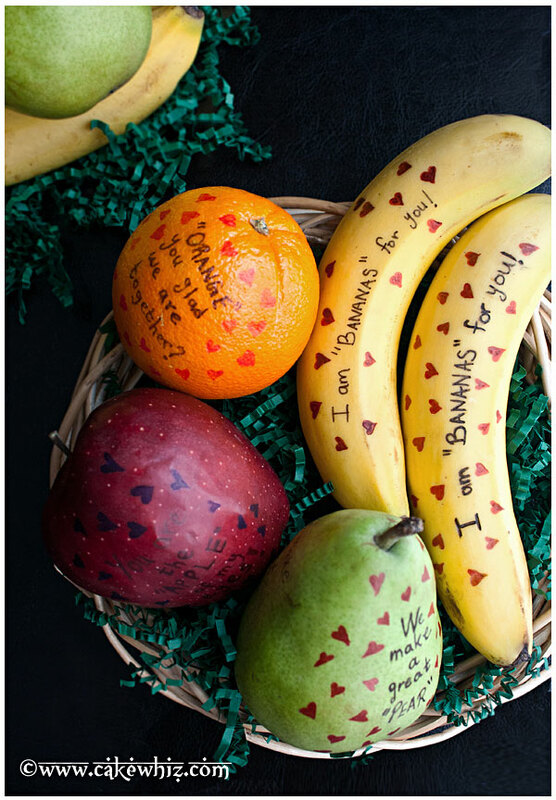 If you like these Valentine’s Day Healthy Food Ideas…make sure to check out all of our other fun Valentine creations HERE! 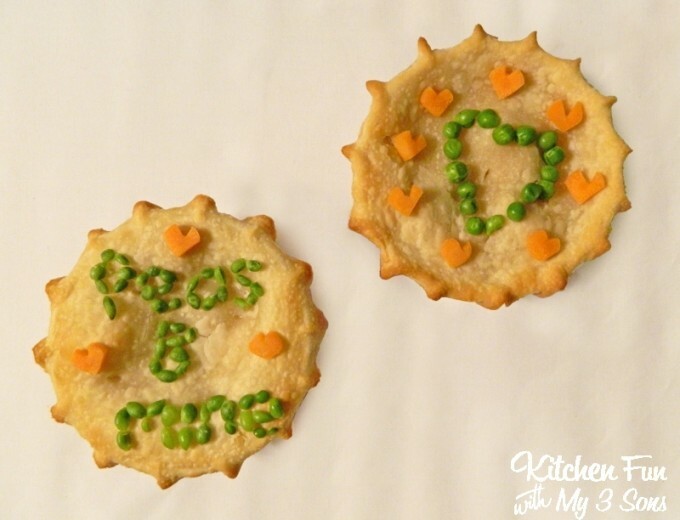 LOVE all these ideas, pot pies for Valentines day it is! 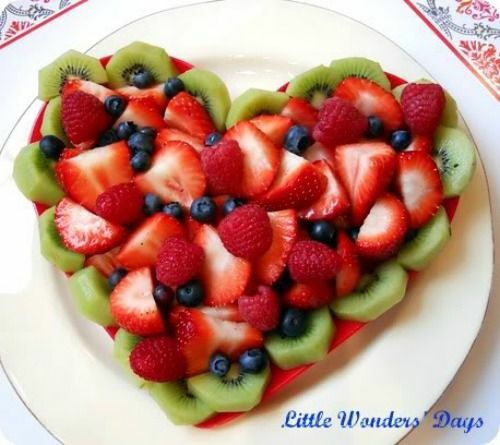 Thank you for sharing all the good valentine treats without sugar. 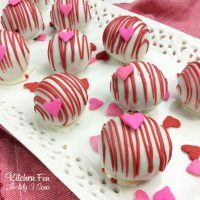 A great healthy alternative to all the “sweets” they normally get at parties, plus there are children who have diabetes and can’t eat it or they will get sick. 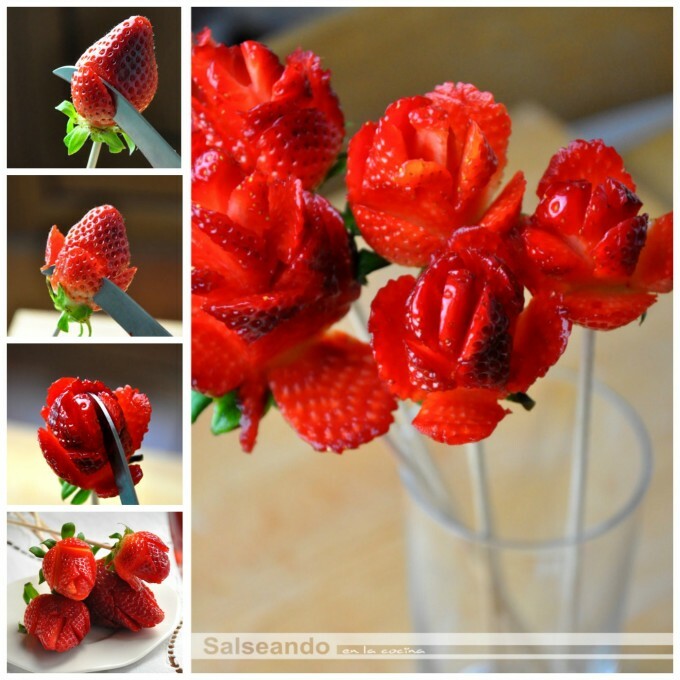 Now there is something special for everyone!! 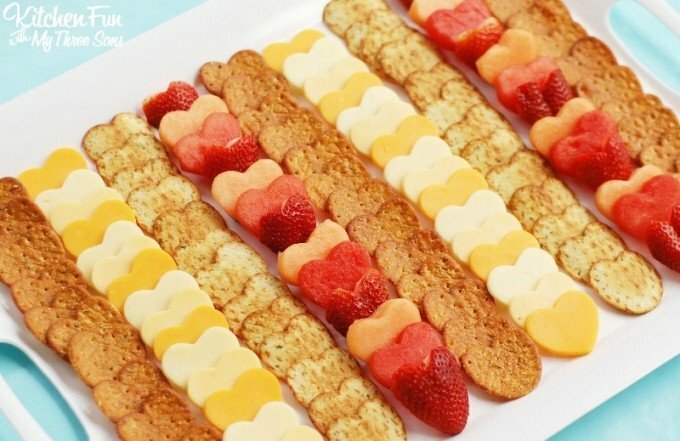 Disregard my previous question re the brand of crackers. 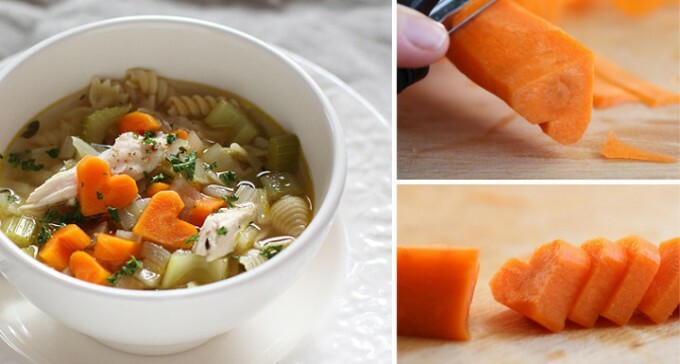 Just re-read the ingredients and you already said what type they are. 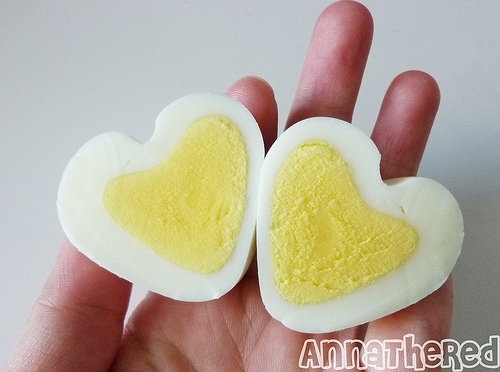 Guess I was just so excited about how pretty the layout was I didn’t read thoroughly enough.